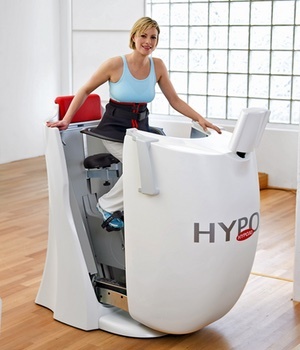 HYPOXI is a unique training method that combines low-impact exercise, advanced vacuum and compression technology and healthy nutrition to help the body's natural system burn stubborn fat and reduce cellulite. 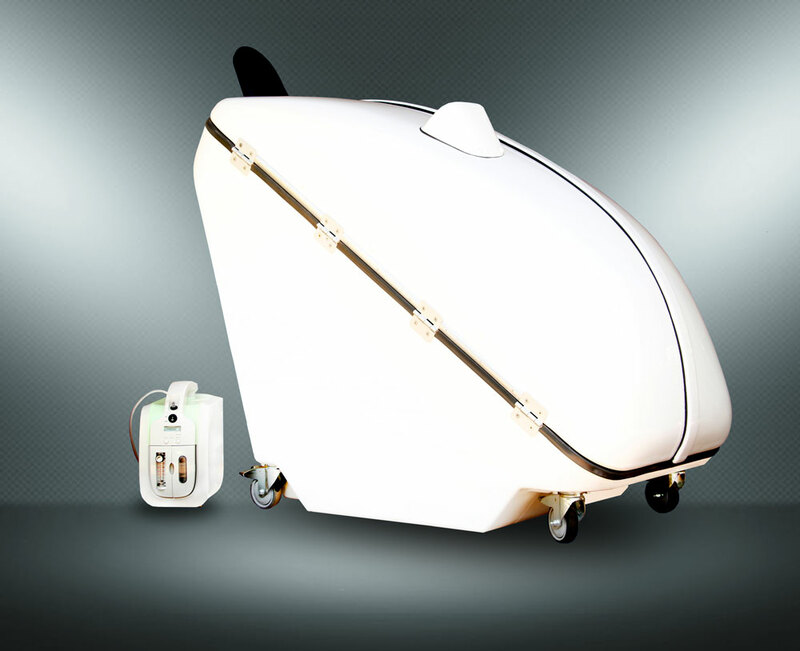 This machine is lymphatic drainage. * Individual results may vary based on diet, exercise, medical conditions, metabolism and other factors. No results are guaranteed. It is strongly recommended you consult your physician before changing your diet or starting any exercise program. HYPOXI services and training are not intended as a substitute for consultation, evaluation or treatment by a medical professional and/or registered dietitian or nutritionist. What is Fibroblast? Is a very common question. Fibroblast Skin Tightening is the only cosmetic treatment to use plasma to eliminate excess skin. The term “Soft Surgery” is used to describe the treatment because it delivers results similar to surgery, with no scalpel, stitches or bandages and minimal downtime. The treated tissue "Sublimates" and thus avoids the spread of unwanted heat to the environment where this heat is not desired. 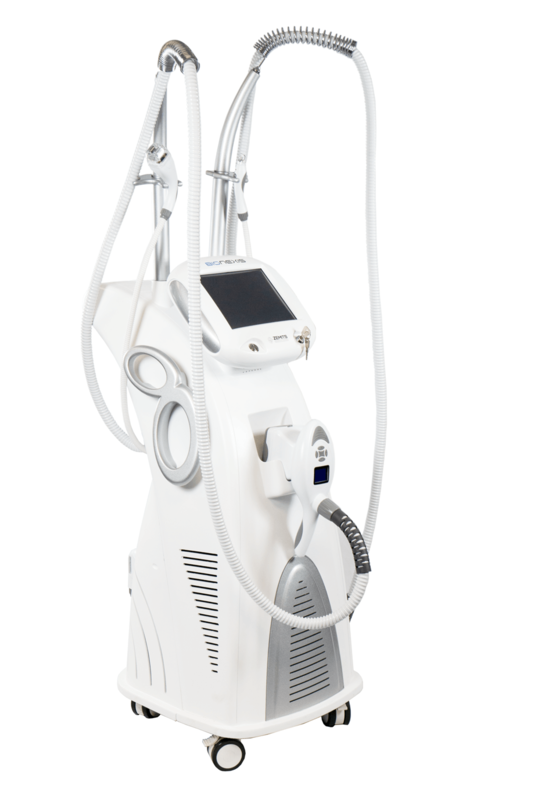 Fibroblast targets small areas precisely, causing controlled “Damage” to promote CIT thus Collagen Induction Therapy. Which promotes collagen stimulates cell growth and recovery elastin. 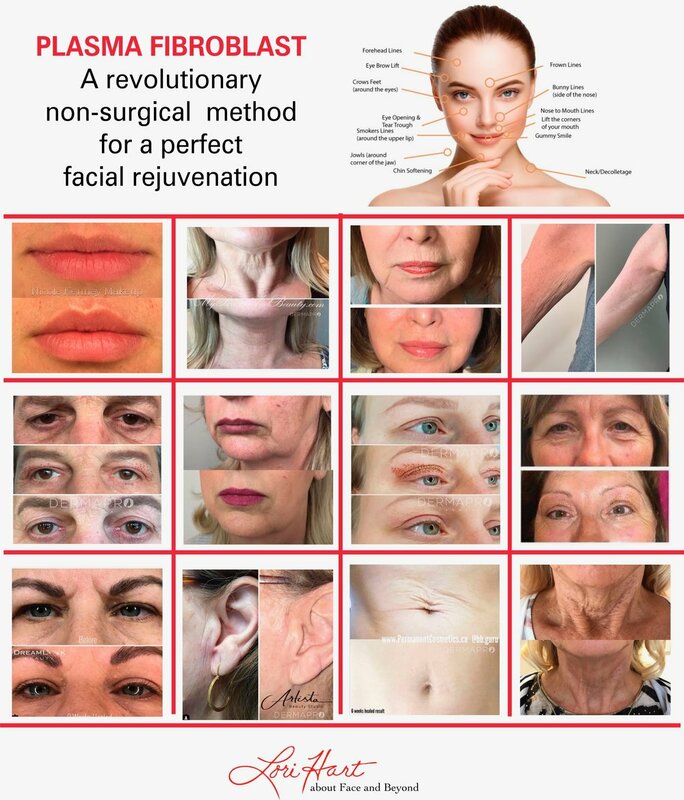 Plasma treatment or method is a completely revolutionary method that offers perfect facial rejuvenation, but it is important to emphasize that Plasma is a NON-invasive technique in which no concussion or any other surgical instrument is used. Plasma treatment is an active response to the patient's / client's needs for beauty treatments, resulting in a more complete appearance, which, as a result, has no surgical approach and its consequences.